Complicated dog? Is it nervous, aggressive, bad mannered? Or simply confused? Barbara Sykes is the founder of Freedom of Spirit Border Collie Trust, in Bingley. She will be holding a seminar with a Q&A session for those interested in dog behaviour and training. The seminar will be held at Craven College’s Aireville Campus in The Hall. Barbara is the author of several dog training books, an accustomed TV and radio speaker, an international sheepdog handler, and trustee and Head of Behaviour at FOSTBC rescue. 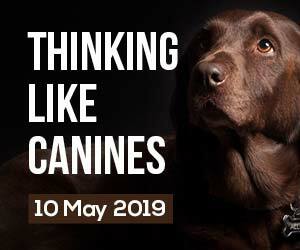 You can look forward to an entertaining and enlightening afternoon using a natural approach to communicating with our dogs.